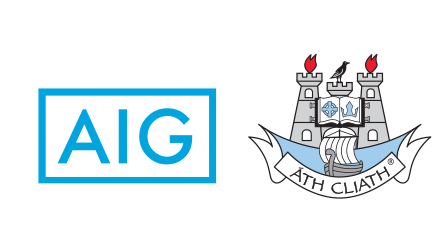 AIG support many sports events, teams and athletes across the globe however, in Ireland, we are incredibly proud of our relationship with Dublin GAA. The Official Sponsor agreement commenced with effect on November 12th, 2013 and we became the Official Sponsor to Dublin GAA which included all codes both male and female over football, hurling and camogie. Our sponsorship sees us exclusively sponsoring the county’s hurling, camogie and football teams at all levels. For the first time ever, the ladies football and camogie teams will also come under the one sponsorship umbrella. The long-term partnership will go through to the end of 2018. Season 4 focuses on the passion and drive to play for your county where others might just waiver. The new Dub Club Chronicles is a series which shines a spotlight on clubs right across Dublin. #DublinOurTeam is our short series of mini documentaries focused on discovering the anatomy of all aspects of Dublin GAA from the fans, to the players, to the legends. 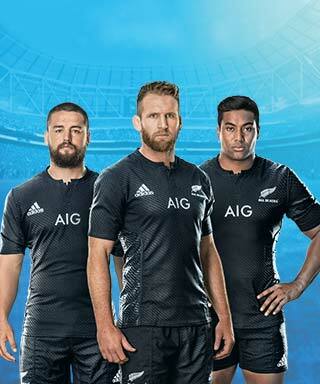 View the new 2016/17 Dublin jersey in full by following the link below. At AIG, we've hosted numerous multi-sports skills challenges featuring Dublin GAA, the All Blacks, GUI golfers and Tennis Ireland players. Take a look at how the Dubs fared each year in the videos below. As part of our dedication to GAA and amateur sport in Ireland, we are delighted to offer club members exclusive discounts on our Car Insurance and Home Insurance policies. Simply enter DUBLINGAA when getting your quote to receive a 15% discount*. You can also call our team on 1890 50 27 27. *Discount is valid until 31/12/2018 & subject to minimum premium. Don't forget we also do Travel, Car Hire Excess and Lifestyle insurance policies too. 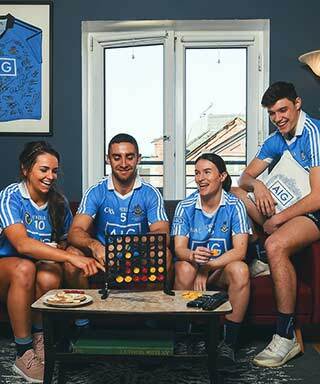 Since the establishment of the relationship, we have achieved great accomplishments with the connection between the Dublin GAA, our brand and products and it is still only the beginning. 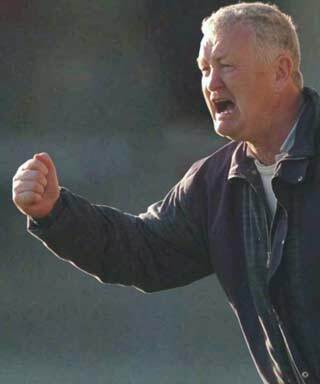 Through the relationship we have successfully transformed our image from a small local player to a position of strength, reflecting what GAA represents to the people of Dublin. Read about three people who played Gaelic games for Dublin and fought for Ireland. We are hugely proud to have picked up a number of sponsorship awards. 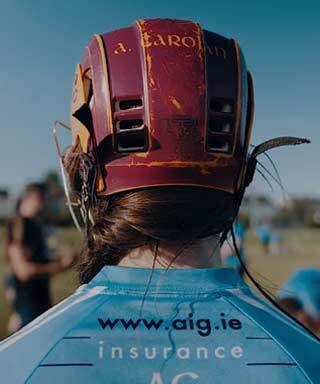 *By submitting your details here you will be signed up to the AIG email list and will be informed about new Dublin GAA content, special offers, discounts, products and services that may be of interest to you. We have a fantastic history of supporting participation sport and the benefits that this brings to communities and clubs around the country.